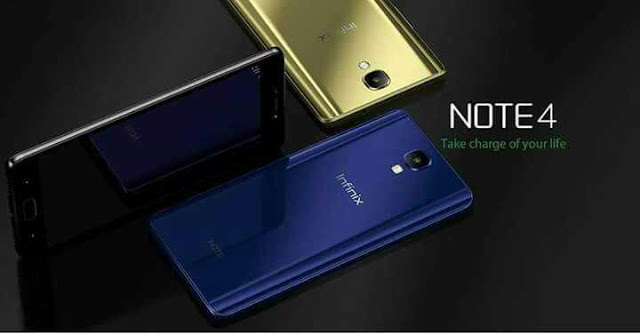 Infinix mobiltiy has come to the news spotlight with rumors of a new phone – infinix note 4 pro. 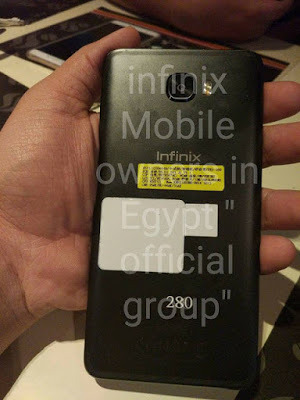 The device leaked images confirms that infinix took design tips from samsung. The Infinix note 4 pro is also said to come with an Xpen like the samsung Note series stylus. An arousing specification is the huge battery size – 4300mAh, though gionee A1 lite knocks it out on that. 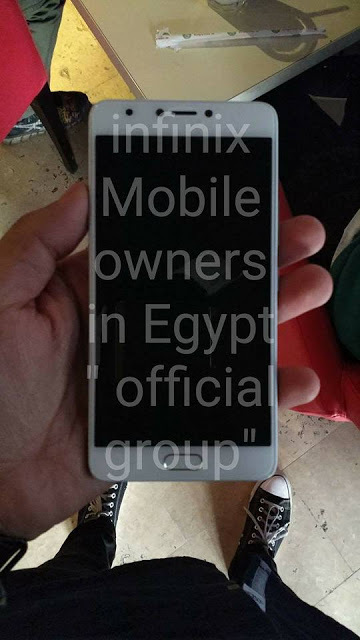 See leaked images of the infinix Note 4 pro.